Hi, everyone! The Tarot cards for today are the Knight of Wands (Action) and the Six of Pentacles (Generosity). It’s time to start moving on ideas, creative projects, and maybe even romantic ventures that you have been thinking about for a while. In order to get things going, you may need someone’s help, whether it’s money, advice, or their permission. It could also be that someone needs your help for their project. 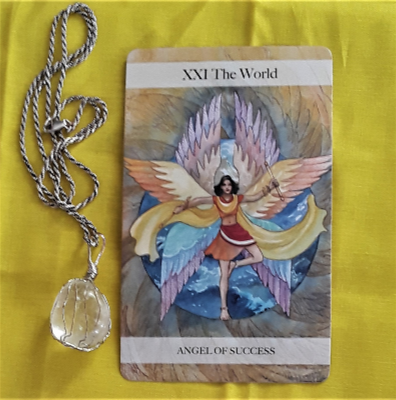 It’s a situation where passionate energy becomes grounded and stable for maximum effect. 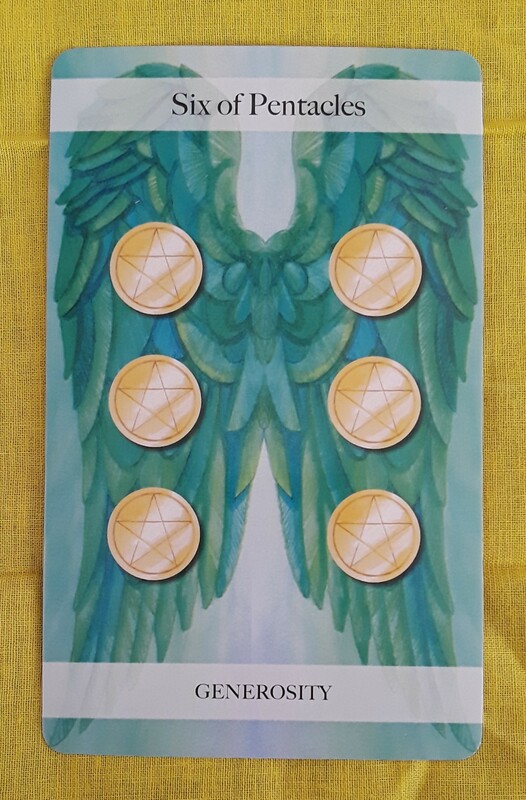 The Tarot card for today is the Six of Pentacles (Generosity). Take the opportunity today to give of yourself monetarily to charity or to give your time through volunteering. Random acts of kindness will work as well — hold the door open for someone, say hello to a stranger, make it your business to say thank you and please. And as always, appreciate and be grateful for any kindness offered to you. 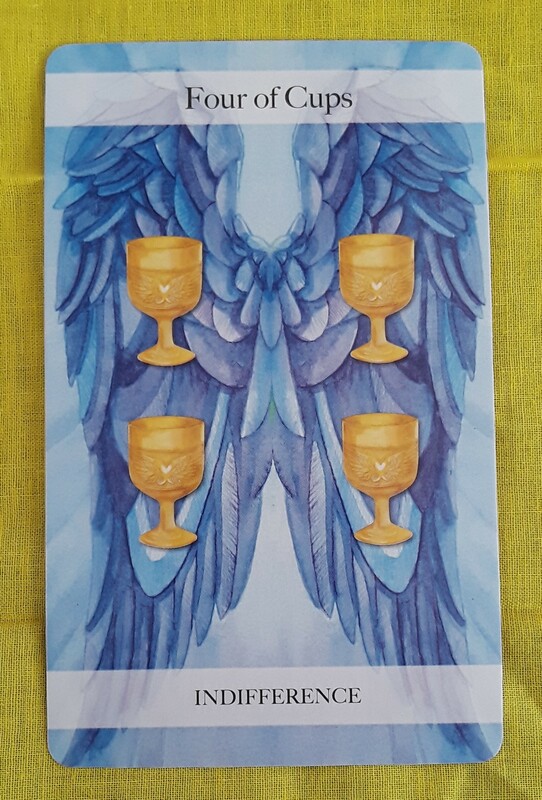 The Tarot cards for today are the Four of Cups (Indifference) and the Six of Pentacles (Generosity). You may be feeling like you are in some kind of a rut, that your usual routine is boring, or that you can’t fully feel your emotions. One way to snap out of it is to stop focusing on yourself and do something for someone else, whether it’s charity work, volunteering, or random acts of kindness. Hi, all! 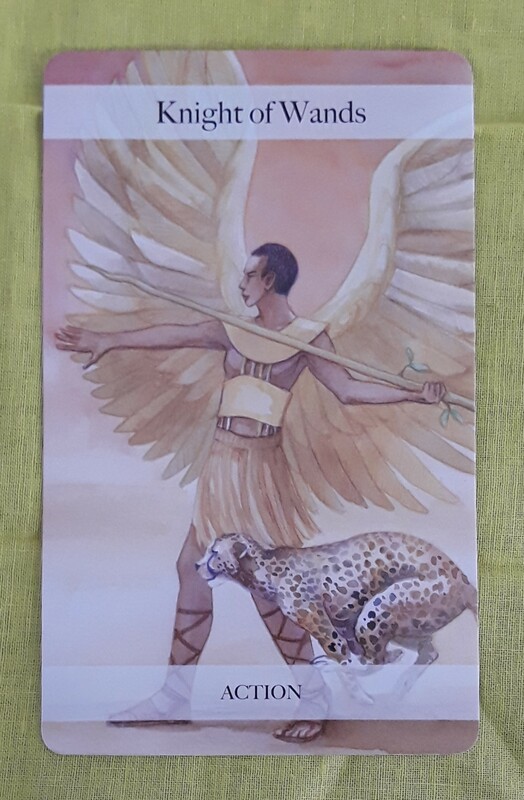 The Tarot card for today is the Six of Pentacles. 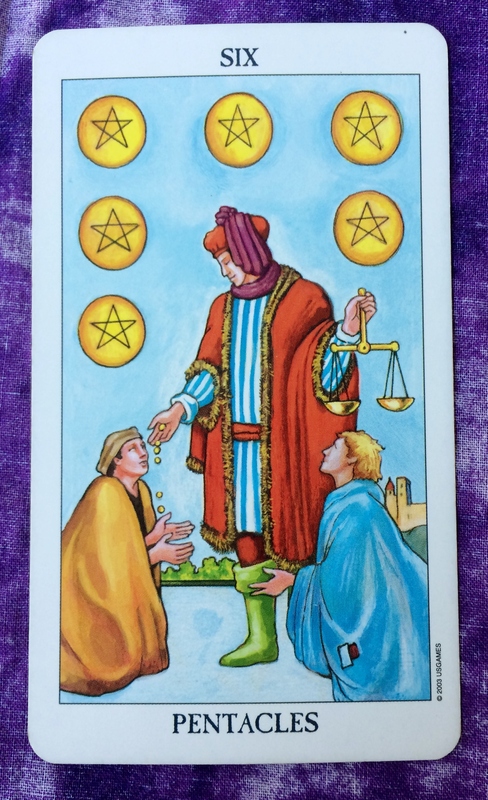 This is a card specifically about balance, as shown by the scales the main figure is holding. In this case, it is about being able to give and being able to receive something valuable — time, money, possessions, kindness. If you are in a position to give at the moment, do it with an open heart, humility, and respect, as there may come a time when you are the one who is in need. If you are on the receiving end at the moment, receive with gratitude. There is never any shame in receiving. In the very next moment, you could be in a position to do something for someone else.